A pair of round white Akoya pearl hook earrings, from our Classics collection, have been hand drawn in 18 carat rose gold wire and would be a perfect gift. 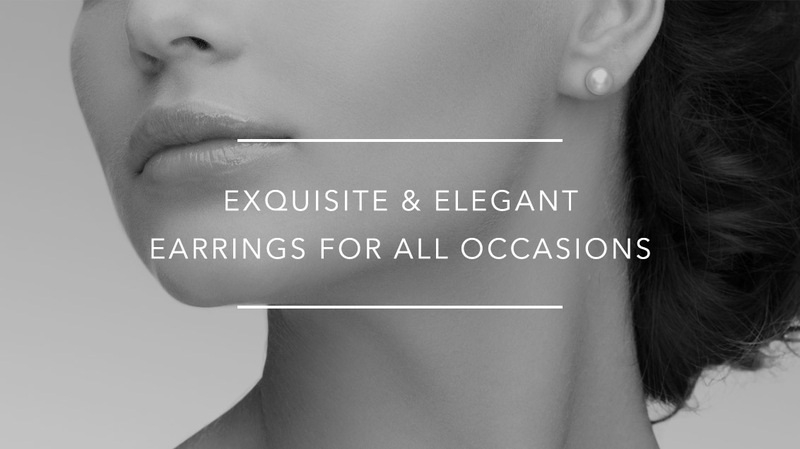 The pearls selected for these earrings are a beautiful pair of 9-9.5mm saltwater Akoya pearls, noted for their round shape, lustre and delicate white pink colour. Originally cultured in Japan, the Akoya pearl has been a symbol of beauty and elegance worldwide since the 1920s. 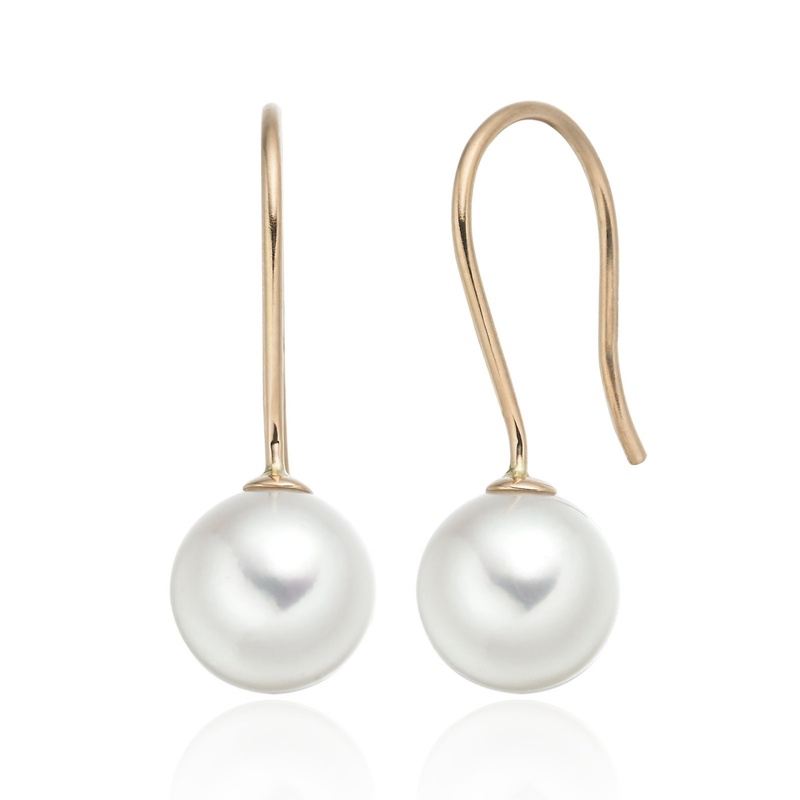 The drop length of the earrings measures approximately 2.5cm, from the top of the earrings to the bottom of the pearl.